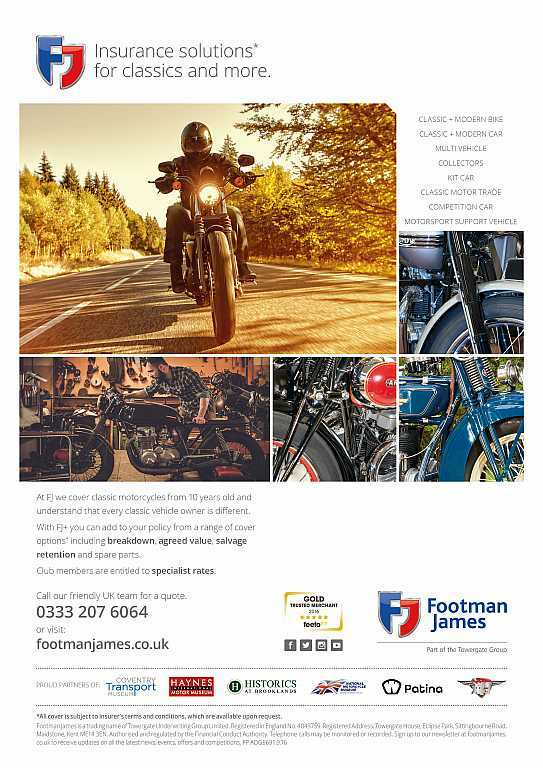 Full and Associate members of the NACC can benefit from our Footman James NACC Insurance Scheme, offering a range of policies to suit Autocycle, Cyclemotor and Moped owners. Including those riding sub-50cc machines on full car licences without a motorcycle licence or CBT. Agreed Value, Multi-Vehicle policies (min. 2 classics & 1 modern), European Certificates issued – up to 35 days any one trip A wide range of policies to suit Autocycle, Cyclemotor and Moped owners, including those riding sub-50cc machines on full car licences without a motorcycle licence or CBT. However, remember to check your licence for restrictions (especially if your car licence was issued after 1 February 2001) and always refer to the DVLA for guidance if in doubt. Please quote your membership number when contacting Footman James. The club stocks a large number of authentic reproduction transfers covering many machines. Absolutely essential if you are restoring your ‘old rail’ to it’s former glory. click here for a list of available transfers. Contact the Transfers Secretary Ian McGregor at imcgregor@lineone.net for full details. The club has an extensive library of owners manuals, spare parts lists, workshop manuals and many other items relating to cyclemotors, autocycles and mopeds. The club’s librarian can supply members with copies of any of these documents. Several club members act as “Marque Enthusiasts” and help other members with any problems or enquiries about specific makes of machine. The Marque Enthusiasts will also do their best to help non-members of the club where possible.